Welcome to my website! Here you can see my current design portfolio, including my for-sale knitting patterns. 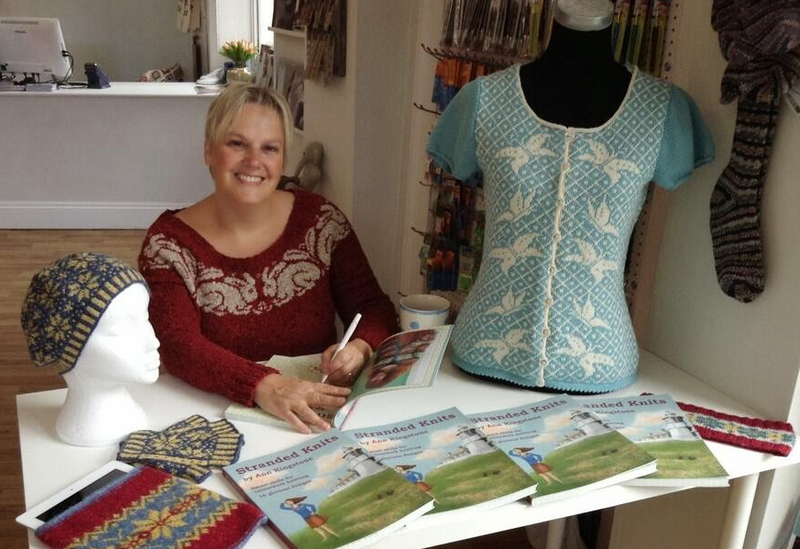 I am a British designer based in the beautiful county of Yorkshire, my lifelong home. My designs are generally inspired by the history, literature, and traditions of my native country and its neighbours. A love of the technology of the knitting process leads me to interpret these using the most up-to-date hand-knitting techniques. Because I design for knitters around the world my patterns all use both British and American knitting terms, and give metric and imperial measurements.